There are Some Functions of Nokia which usually People don't know. These function are given below for people's guideline.hop u like it. What is fixed dialing mode? 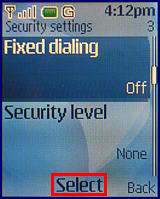 Fixed Dialing Number (FDN) is a service mode of SIM, where outgoing calls are allowed to only a set of phone numbers. These numbers are added to the FDN list. Many use this to control their children's cell phone use. The info service is a left over feature from many years ago although some countries do still use it.It was a way of getting news and sports headlines to a phone before the days of WAP or WEB. Select Service com. editor to send service request to your service provider. For more information, contact your service provider. Select Menu > Messages > Service commands (or Service com. editor). Key in and send service requests (also known as USSD commands), such as activation commands for network services, to your service provider. 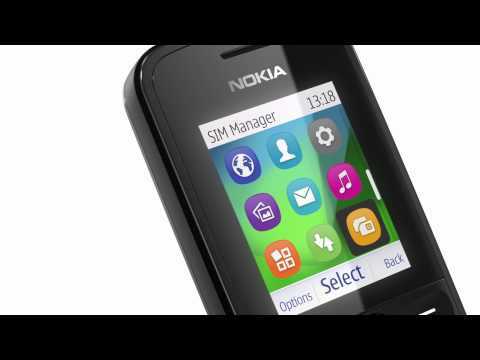 Nokia phones that do not support ENS will either ask for sim to send a message or show "waiting". Just go into phone settings - change "confirm SIM service actions" to no.You are not charged for these messages. Reply via same centre number??? If you switch on reply via same centre then when you reply to a text message, the message will only get through to the recipient if you are both on the same network (and using the same message centre). In the olden days, you used to be able to use foreign message centres to basically send free text messages (before the networks realised they could make millions by charging a fortune for text messaging!). Now, message centres are set up to only accept and forward on text messages from customers on their network (e.g. I can't set my T-Mobile phone to send text messages through Orange's message centre).